As a family dental practice, we are your experienced kids dentist,orthodontists and general dentist here to provide gentle dental care for all adults and children. With our state-of-the-art facilities across three clinics: Brunswick, Carlton and Fitzroy, we strive to provide the oral and dental care for you and your family. At Clover Dental, we respect and cater for everyone. 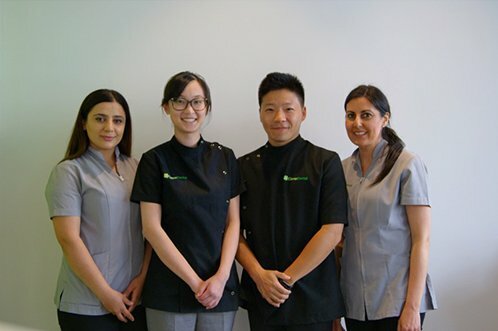 Our dentists at our Lygon St, Brunswick clinic are here to help you solve any problems you may have with your teeth and gums. We offer comprehensive services including cosmetic dentistry so that we are always available for our patients. 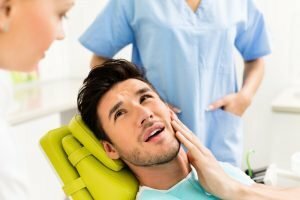 A gentle dentist, our friendly staff will make your experience as relaxing and comfortable as possible. We are a family dental practice servicing clients based in inner north locations such as Brunswick, Carlton, Fitzroy and surrounds. Visit our dental clinic or call our team today! We would love to answer any questions you may have! with our state-of-art facilities, we strive to provide you quality dental care. 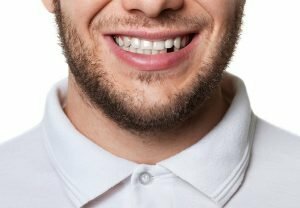 Clover Dental is a dental surgery with a comprehensive range of service, we do not want to limit ourselves in the care and support we offer. 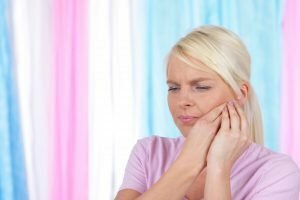 Whether you are in need of repair after an injury or accident or improvement of the appearance of your teeth and gums, our experience staff will be with you every step of the way to achieve your most desirable results. The experienced professionals and empathetic staff at our family dental surgery aim to make your experience as comfortable as possible. 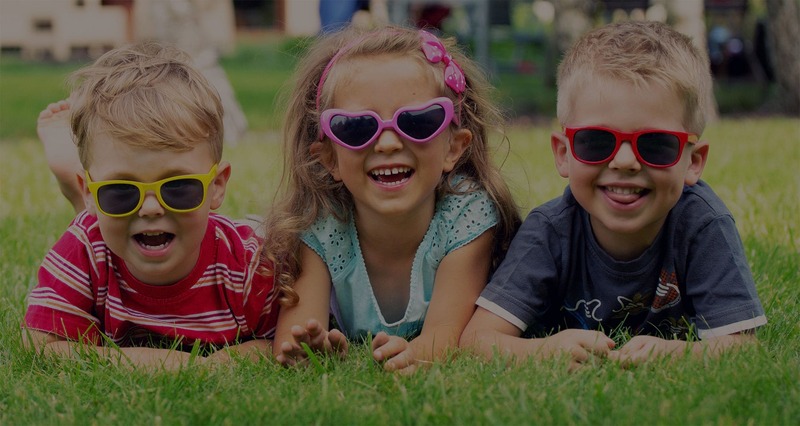 Clover Dental has experienced kids dentists always at the ready to provide gentle dental care that is as non-invasive as possible with understanding to each family’s needs.